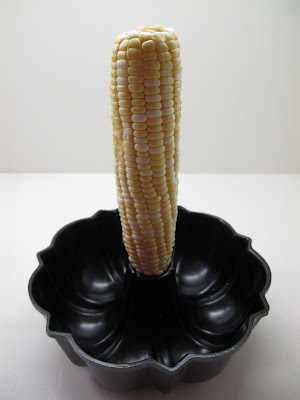 NYAnything: 如何容易的削下玉米粒？How to cut off corn kernels? 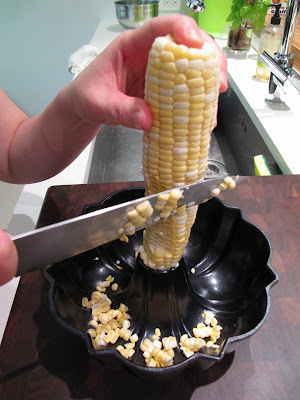 如何容易的削下玉米粒？How to cut off corn kernels? I have been making this corn salad every summer after your posting. Everyone loves it!! It's a wonderful summer dish!! Thank you for sharing the recipe. Thanks, TK. So good to know someone actually make the enjoy those dishes I post!